Volunteer with KFVL in the New Year! Did you make a resolution to help others and give back to your community this New Year? If so, we’d love for you to share your time and skills with us at Kids Vision for Life! It’s good for your health. No, we aren’t kidding! Volunteering makes you feel healthier, improves your mood, and lowers stress levels. You make a direct impact. You won’t sort papers or do other administrative work with our program. 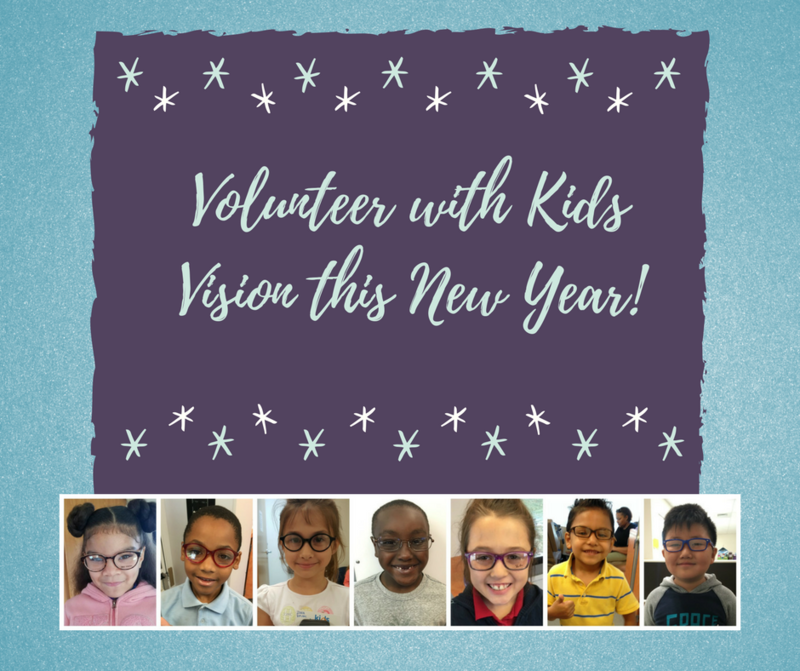 KVFL volunteers work directly with 150 schools to provide vision screenings to over 30,000 students. If you want a hands-on volunteer experience, this is for you. Vision is key. 80% of learning comes through a child’s eyes. Many KVFL students do not have the ability to receive vision services without our program’s assistance. KVFL brings no cost vision services directly to each school, eliminating the need for transportation to/from a doctor’s office. Build relationships with others. KVFL volunteers widely vary, ranging from high school students to retirees. Volunteering allows you to meet new people who share a common interest with you. Volunteers with KVFL are crucial to our program and assist with screening days at over 150 elementary and middle schools in the St. Louis area. No previous knowledge of vision is necessary- our staff will provide all necessary training on-site. 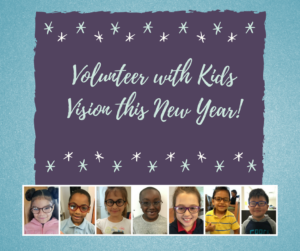 If you are interested in helping over 35,000 local students, please contact our Operations Coordinator, Tiffany Parker, at tiffanyp@kidsvisionforlifestlouis.com or sign up on our volunteer website. This entry was posted in Volunteer and tagged volunteer. Bookmark the permalink.